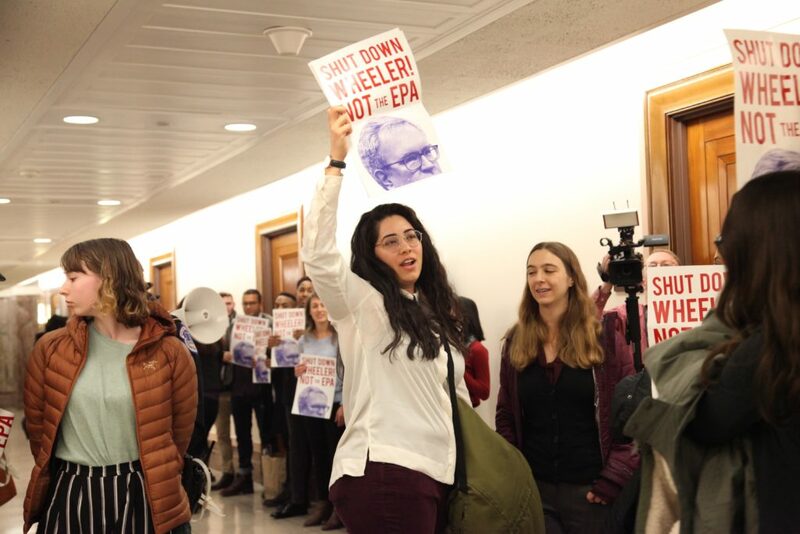 Quick update – Andrew Wheeler, Trump’s climate-destroying nominee to lead the EPA is on the Senate calendar today for a so-called “unanimous consent” vote. That’s the same motion that Lisa Murkowski used more than a year ago to whisk through several nominees to the Federal Energy Regulatory Commission. At that time, no single Senator objected, and as a result we’ve had approvals of dozens of new gas pipelines and export terminals. 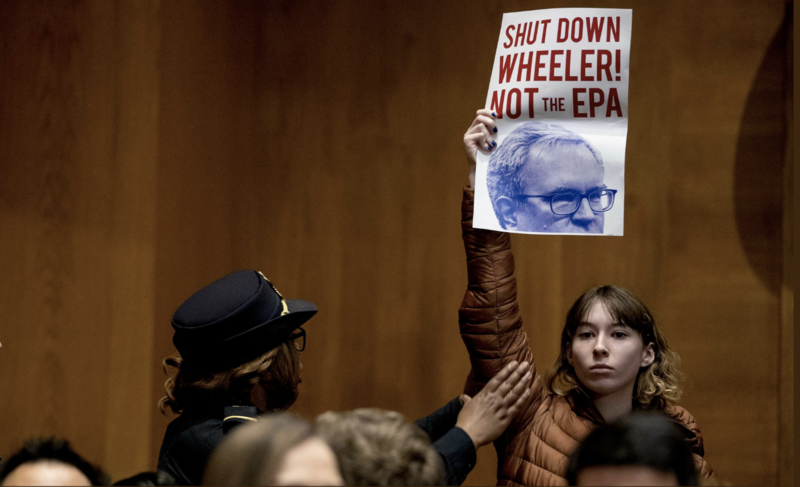 The damage that Andrew Wheeler could do as head of the EPA is even greater, and touches on a wide range of issues – from climate chaos, to poisoning farmworkers and contractors with chemicals, to poisoning whole communities (usually communities of color) with mercury pollution from power plants. 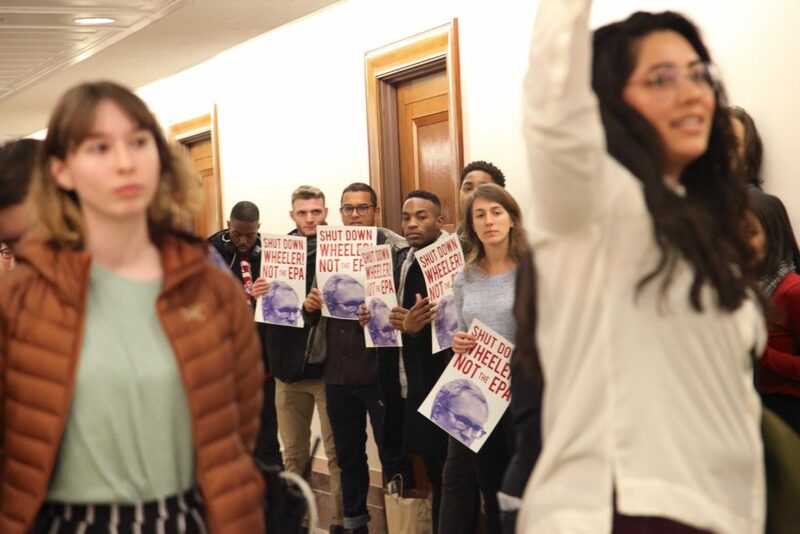 More than 12,000 198 methods supporters have signed a petition opposing Wheeler. And we know this strategy can work because Wheeler’s vote in committee was on party lines. 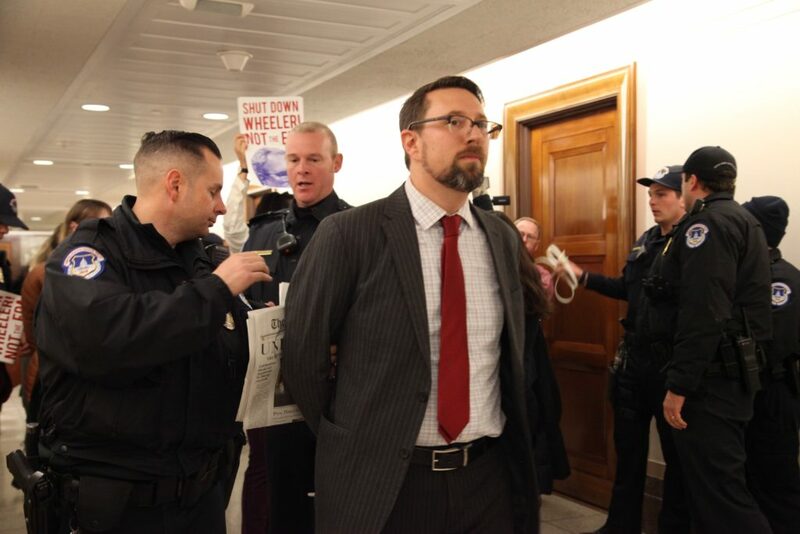 Now, I need your help to melt the phones in the Senate with calls opposing Wheeler. 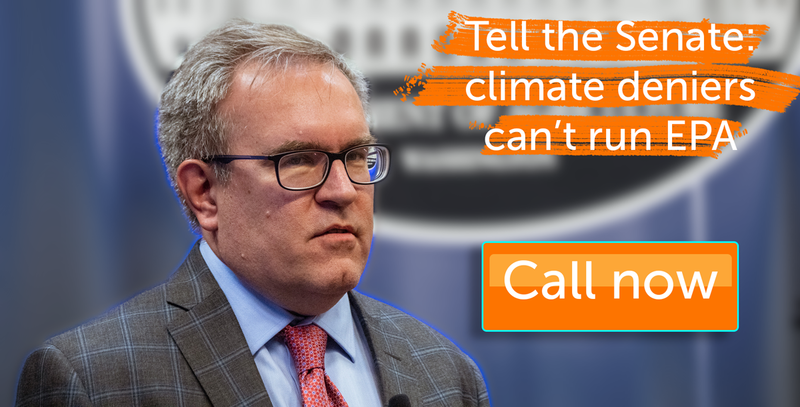 If you’re ready, click here or call (202) 224-3121 and tell your Senators you want them to vote NO on making climate-wrecking coal lobbyist Andrew Wheeler the permanent head of EPA. And don’t forget to call back, everybody has two Senators!